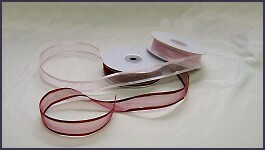 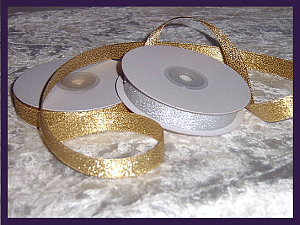 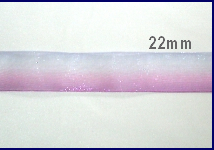 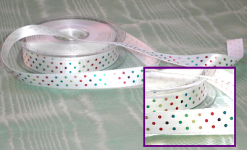 With gold or silver edge.Â Comes in 3 widths and a variety of colours. 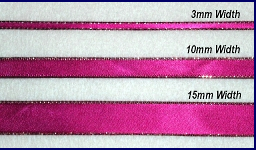 In 2 widths and a variety of colours. 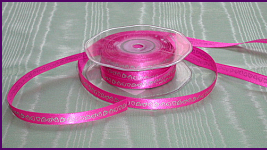 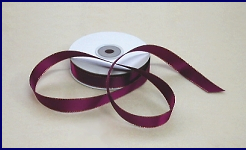 In 1 width and a variety of colours. 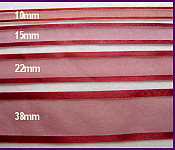 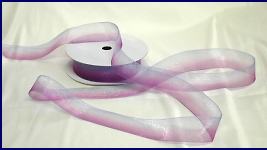 Comes in 3 widths and a variety of colours. 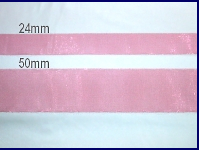 Comes in 2 widths and a variety of colours. 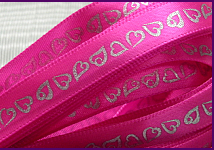 Please enquire for price and availabilty. 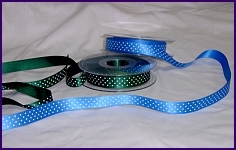 Comes in four widths and a variety of colours. 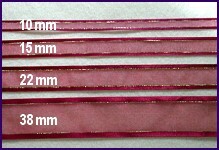 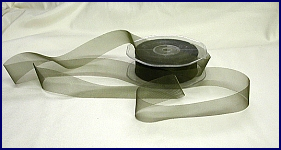 With Gold or Silver Edge. 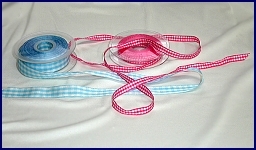 Comes in four widths and a variety of colours.